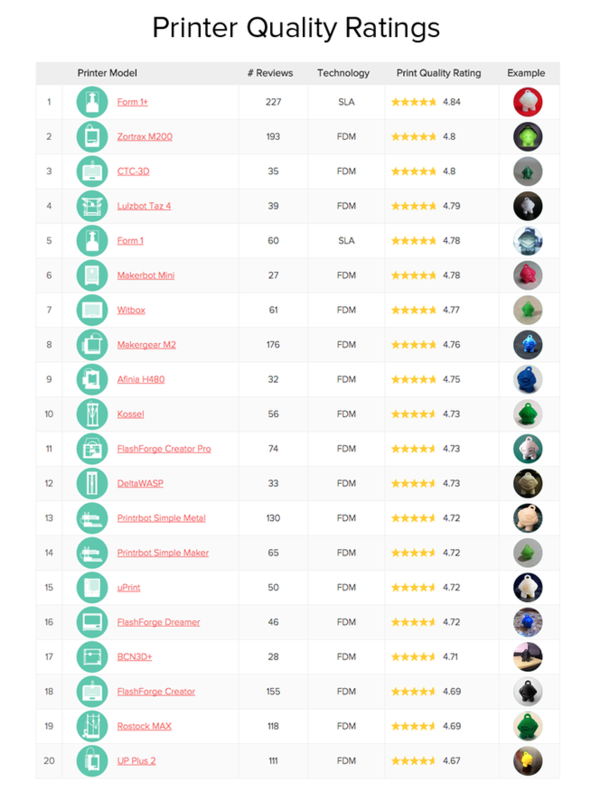 The Form 1+ has been rated the best desktop 3D printer on 3D Hubs &ndash; for the third consecutive month! The results are based on 3D Hubs' network of 12,000 printers in over 150 countries, serving thousands of prints a month. In Berlin tonight? Join Formlabs and 3D Hubs for our meetup at betahaus! RSVP here.